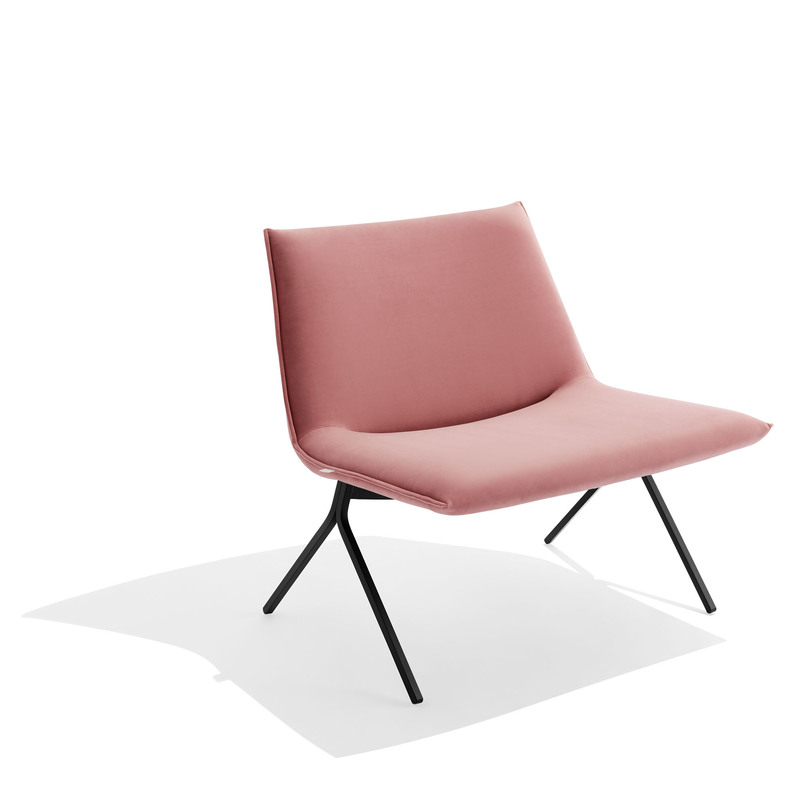 Our Meredith Lounge Chair is an elegant seating solution for your reception or lounge space. Mix and match the metal base options with soft velvet upholstery to create the chair of your dreams. The Meredith Lounge Chair ships in 2 boxes with a total weight of 52 lbs. 1 Chair Seat Box: 32"L x 33"D x 16"H, 30 lbs. 1 Chair Base Box: 32"L x 22"D x 16"H, 22 lbs.